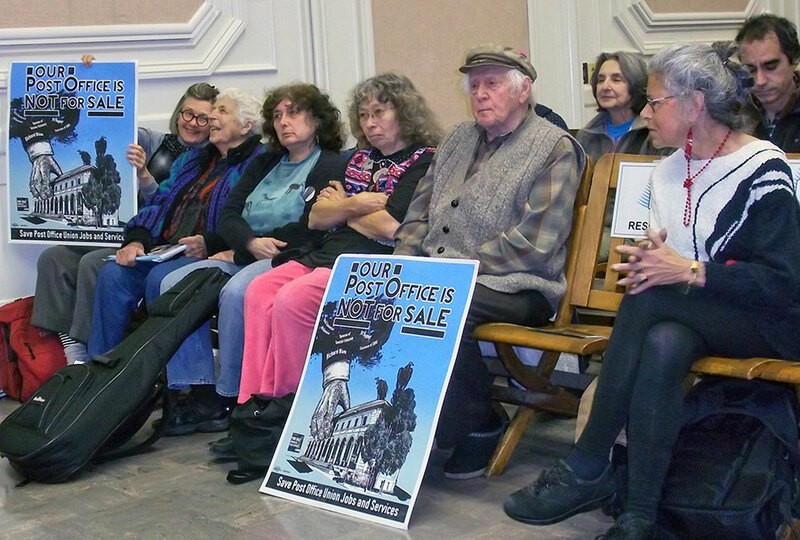 ‘No’ to Berkeley post office closing, Feb. 13. 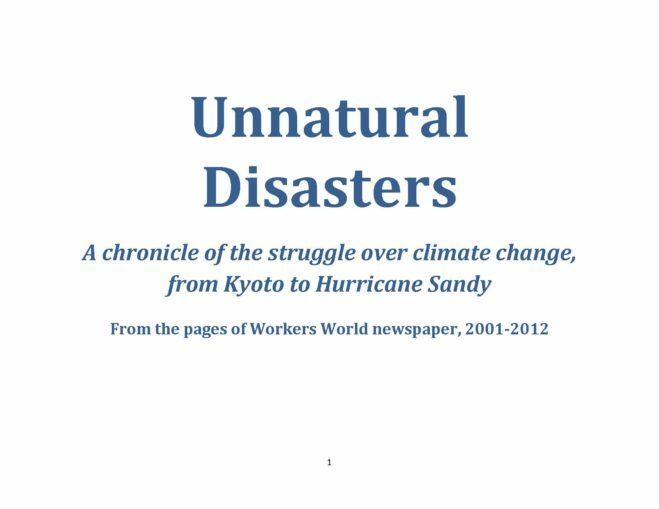 The speakers that followed documented similar struggles around the country to stop the closure of post offices and save union jobs. Dave Welsh, a retired letter carrier and San Francisco Labor Council delegate, said the post office closures nationally, along with the August elimination of six-day mail delivery, will mean the loss of tens of thousands of union jobs. Welsh and other speakers noted that the USPS is the largest employer of African-American workers and the job loss will critically affect the African-American community. According to Ying Lee, another organizer, the post office is also a major employer of women workers.